Harmoniously blending the smokiness of Lapsang Souchong, the malty chocolate flavor of Assam with the crisp and smooth Keemun, “Russian Caravan” is a welcome addition to our family of teas. Best when enjoyed hot, this rich and soothing blend of fine black teas will warm your soul and enliven your mind. 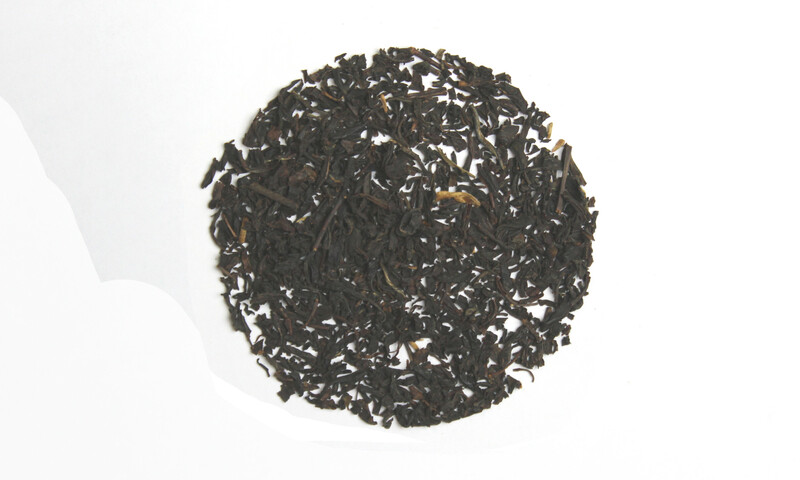 Russian Caravan is a classically smokey tea blend due to the Lapsang Souchong tea used in its making. Thought to originate from the Silk Rode trade routes that went through Russian on the way from China to Europe. If it is a bit strong for you add some milk to take a bit of the campfire smoke out of your cup of tea. Got this in my monthly tea box and loved it! The smokey flavor reminds me of smoked meat.